Every time I post pictures of the big box stores in my area that have Hanukkah merchandise, I hear from everyone who doesn’t have any in the stores near them. Here are a couple of major websites that can help you fill your house with tons of blue and white. 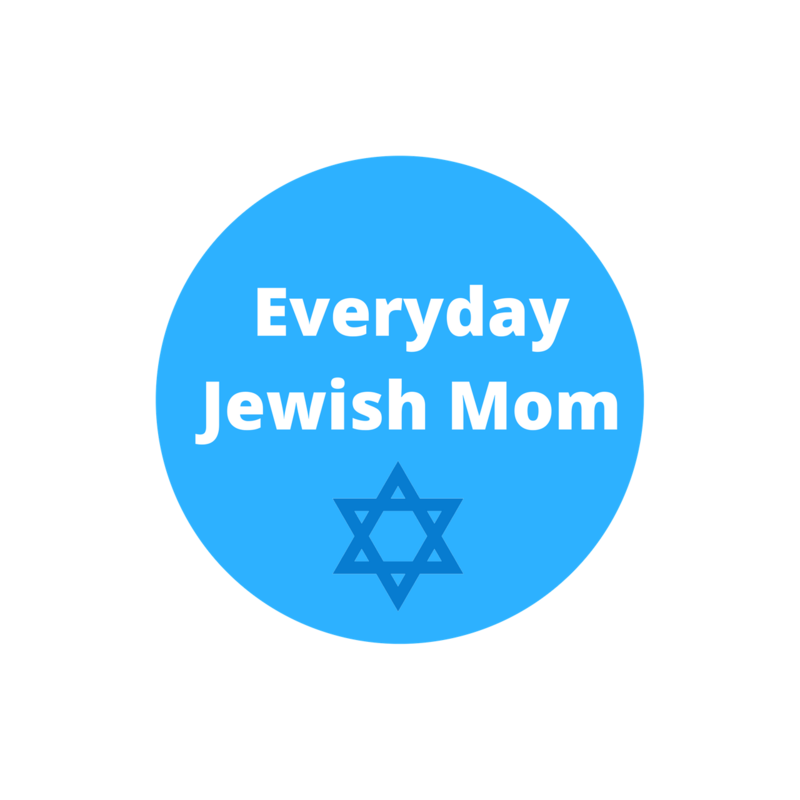 Benny’s Educational Toys – This site is a hidden gem of Jewish activities for kids. Many of them are sold in bulk, but they’d be great for a party or to stash away for next year. They also have a lot of great Jewish themed craft supplies that could be used for some homemade Hanukkah decor. Wayfair – This home goods and decor website has a huge selection of Hanukkah merchandise. They have inflatables for your front yard, throw pillows, wall art, and more. It’s absolutely worth a look. Also, keep your eye out for coupon codes and sales. Oriental Trading Company – We all know Oriental Trading Company as the source of all the little trinkets your kids bring home from birthday parties, but they’ve got a great selections of Hanukkah goodies as well. Party City – This store has been a reliable source for Hanukkah decorations, accessories and of course party supplies for years. If you live near one, check out the supply in the store near you. I’ve heard that people have found a good selection even in areas without a large Jewish population.